Making your new construction or renovation complete! Rough Interior - This involves the clean up of all areas, sweeping the floors to remove dirt, dust and grime in preparation for carpet installation, washing windows and dusting all surfaces. Final Interior - We take care of all the finishing touches before owners or tenants move in. We vacuum carpets, clean bathrooms and detail all surfaces and appliances. Exterior - We provide all the labor and tools needed to clean the exterior of the building and surrounding areas. We haul away waste. We also, wash, sweep and more. 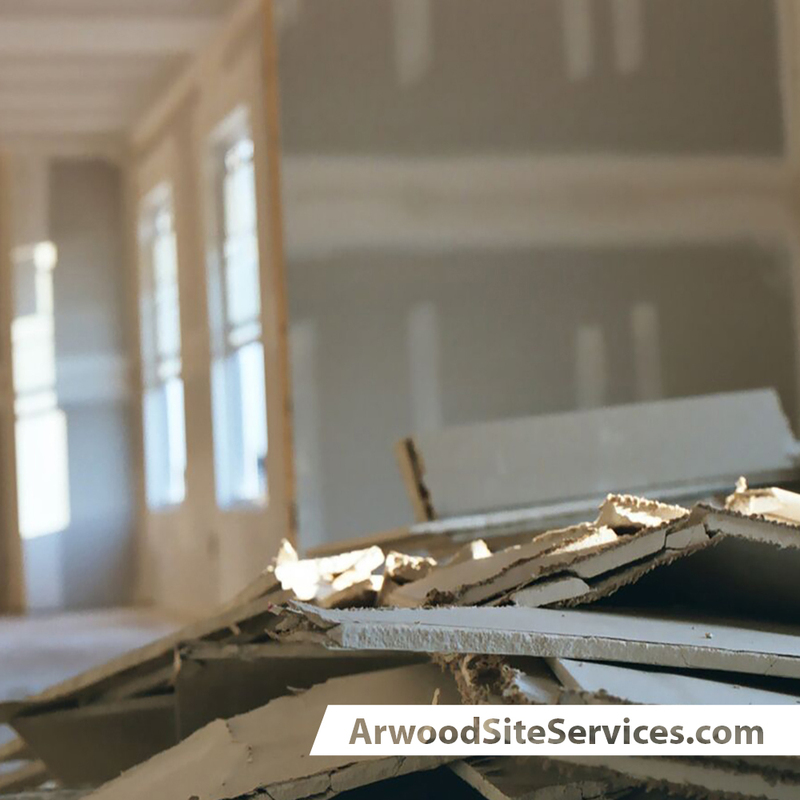 Give us the opportunity to clean up your new construction project and we promise to meet your every expectation in a timely manner.